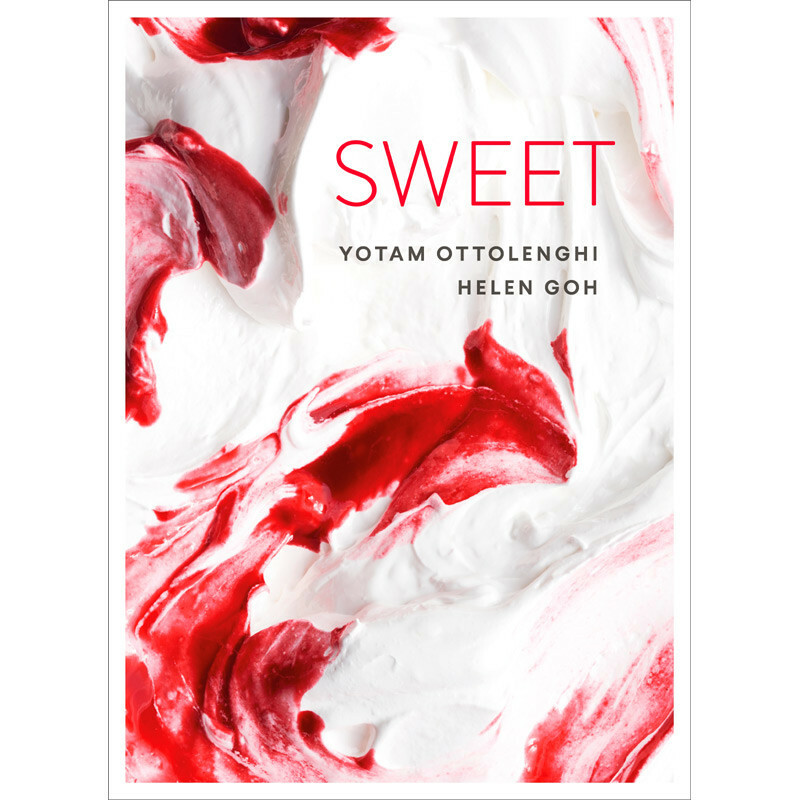 "Sweet" is a collection of award winning recipes for sweets, baked goods and confections from renowned chef Ottolenghi. 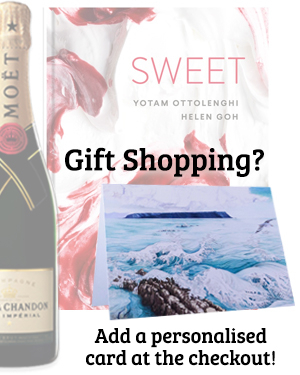 Though he is most known for his savoury and vegetarian dishes, Ottolenghi actually started out as a pastry chef. 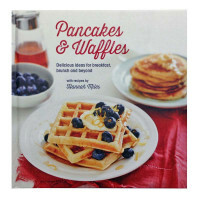 "Sweet" is a collection of award winning recipes for sweets, baked goods and confections. 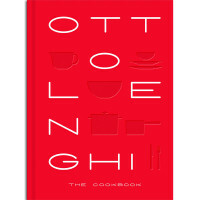 This cookbook stars Ottolenghi's flavour profile and ingredients including star-anise, saffron, orange blossom and pistachio and features countless mouth-watering sweet treats from Pecan Cookies to Rosemary and Olive Oil Orange Cake.